North Central Idaho offers the perfect setting for your next meeting or convention. We would love the opportunity to help assist you with planning your next event. 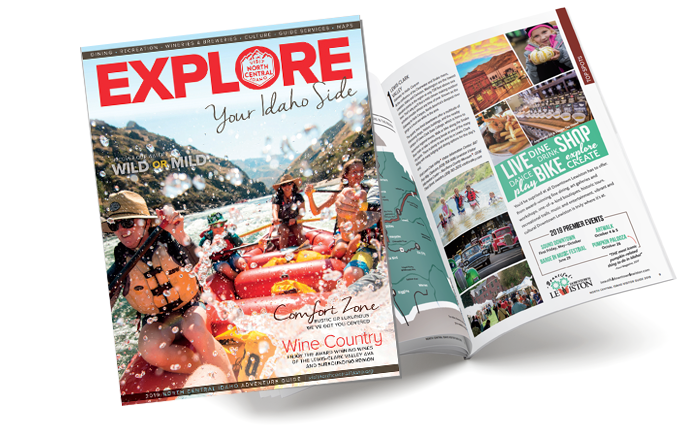 Discover what the many facilities and accommodations North Central Idaho has to offer. Find the perfect facility for your next event. Find the facilities you need for your future guests.